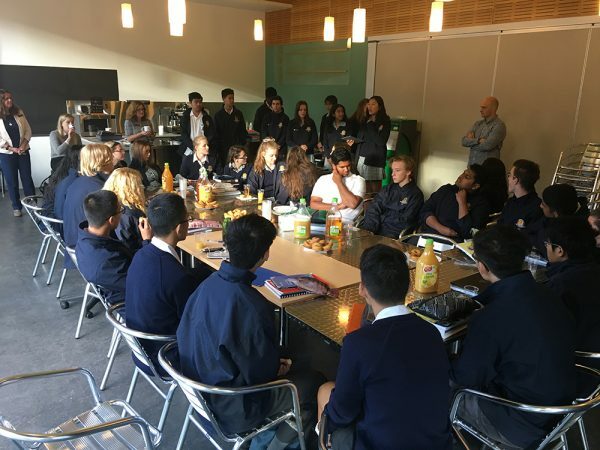 Mount Waverley Secondary College encourages students to undertake leadership roles and provides a structure and program for developing student skills in leadership. The development of these skills is strongly supported through participation in leadership programs within the college and through our links with the local community. Student Leadership roles present enriching opportunities for our students to engage in positions of responsibility. 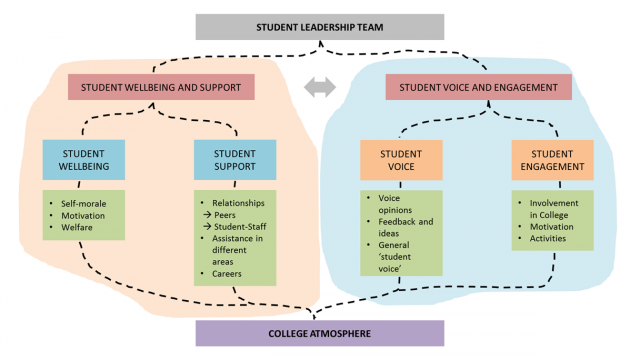 They also present an opportunity for student voice, keeping with the strategic direction of the college. 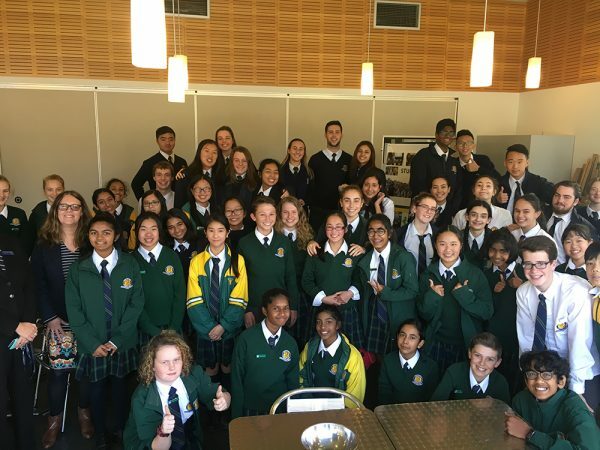 Student Leaders at Mount Waverley Secondary College are brought together by a common goal, and driven by a shared interest in giving back to the school and the wider community. Students are encouraged to take and create opportunities, and to empower their peers through taking initiative and upholding the values of the school. 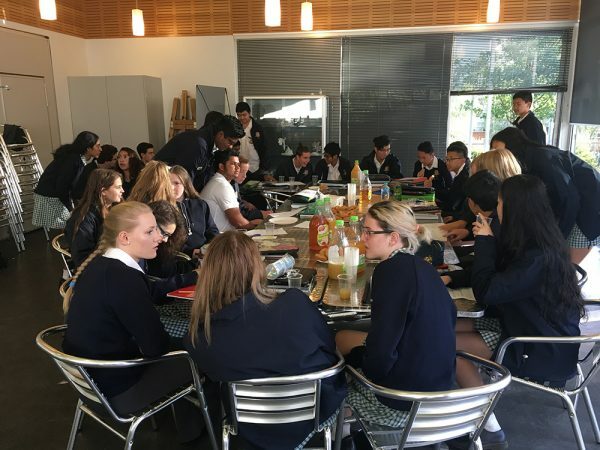 Student Leaders care for the needs of the student body by liaising with staff, organising lunch time events and fundraisers, and by facilitating and participating in community and college events. Student Leaders are of assistance to the staff and student body. They role model appropriate and positive student behaviour, and work towards making the school environment enjoyable and beneficial to all students. 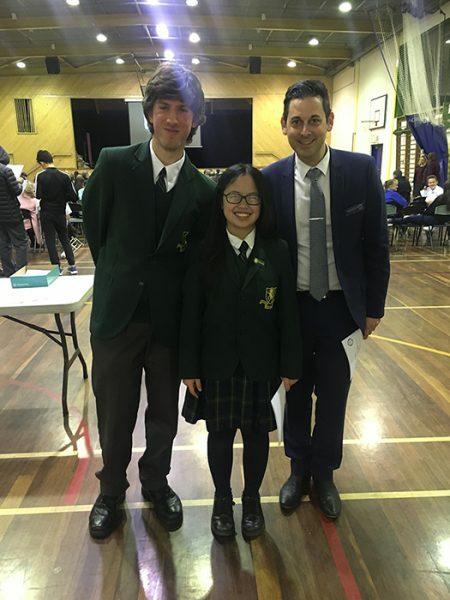 At Mount Waverley Secondary College there is a Student Leadership Team at each Year level 7 to 12. Represent the college to the wider community. e.g. College Open Days, Orientation Days, Information Nights etc. 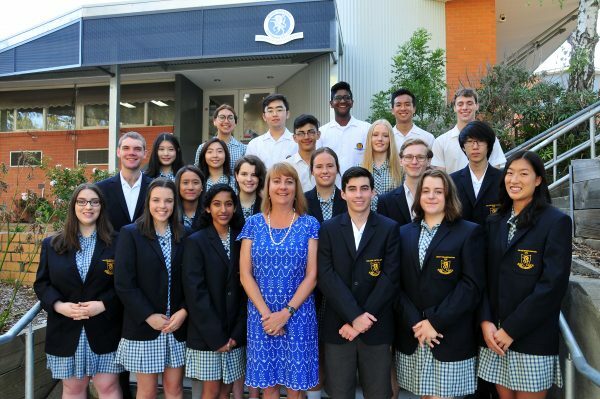 The 2018 Year 12 Leadership team consists of twelve Captains (2 x College Captains, 2 x Deputy Captains, 2 x Sustainability Captains, 2 x Arts Captains and 2 x Sports Captains) and twelve College Prefects. 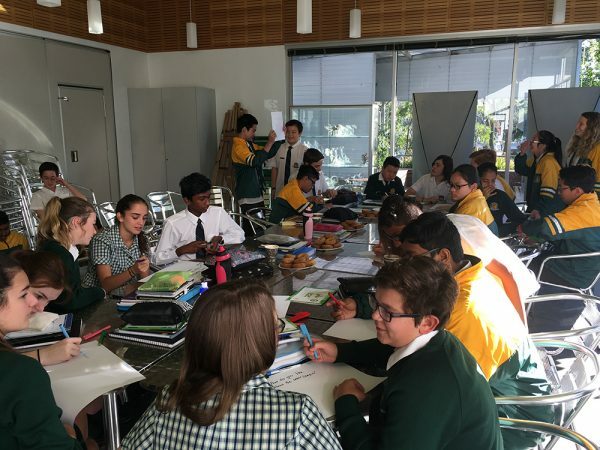 Captains and Prefects are provided with a wide range of opportunities to develop team and leadership skills, to work collaboratively developing whole school initiatives and to represent the school in a wide range of public and school contexts. As role models they are expected to exemplify the core values of the college, and mentor and support students in lower years. Regular meetings with the senior school executive provide valuable opportunities for students to contribute to whole school development. College Captains and Vice Captains lead the Year 12 Leadership Team and manage weekly meetings and Year Level Assemblies. Captains and Prefects undertake a range of roles and school and community events, and are encouraged to develop individual projects for the benefit of the college. The Captains are responsible for representing the college at public forums, for fostering school spirit and traditions, for being a role model for other students, and for promoting student participation in college activities such as performing arts and sporting events. The Senior Student Leadership Team meets with the Principal on a regular basis, and convenes meetings of their individual teams. School Captains also attend School Council meetings, at which they represent the student body, throughout the year. Student Leadership Teams at Years 9, 10 and 11 provide opportunities for students to become involved in activities within the college and community such as Student Voice projects, fundraisers, college events, competitions and the running of their assemblies. Students have the opportunity to work together with students in different year levels, and gain new skills knowledge during their role as a Student Leader. The primary goal of the Student Leadership teams is to work collaboratively towards making their college a safe and enjoyable learning environment. Student leaders gain confidence and new leadership and public speaking skills and knowledge which will assist them in school and beyond. Student leaders are involved in projects and campaigns that will have an impact globally and also in their local and school community. Student Leadership Groups are supported by the Head of Student Leadership, Year Level Coordinators and Activities Coordinators. Welcome to Leadership at the Junior Campus! If you would like to get involved in students leadership in 2018 and you would like some ideas on how to get started please contact Ms Rose via email ros@mwsc.vic.edu.au or come by the Humanities office on a Tuesday or Friday. The Sports Leadership Team provides students with opportunities to develop their leadership potential. Increased leadership and management development for members of the leadership team. In 2014 a group of eight Mount Waverley Secondary College students attended the VicSRC Congress camp. At the camp they learned about VicSRC’s Teach the Teacher program. 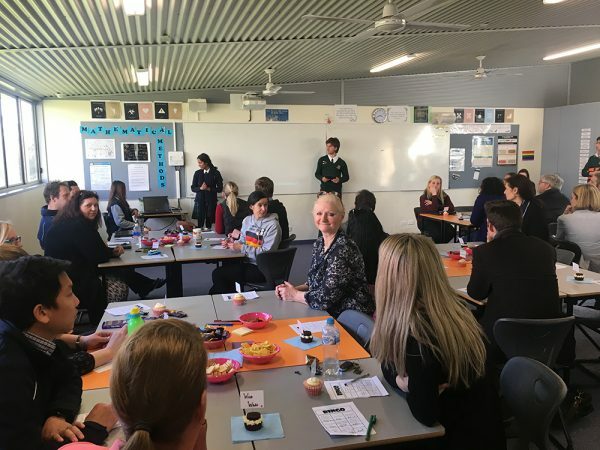 At the heart of this program is the notion of ‘creating positive communities through student-led conversation.’ MWSCs successive Teach the Teacher teams (2015, 2016, 2017 and 2018) have worked beyond these ambitious aims, providing professional learning for staff, driving elements of our school’s strategic plan, and designing feedback tools which our teachers use as a part of their annual performance and development reviews. The Teach the Teacher program has provided more opportunities for students and teachers to work together to discuss teaching and learning, and has provided a framework for students to conduct their own research, investigate current educational research, and use their findings to work together with their peers to plan and provide professional learning for staff. At MWSC students have used elements of Professor John Hattie’s research and worked with their teachers to create a student-to-teacher feedback survey. The tool is now used by all teaching staff and is a component of their annual performance and development reviews. Essentially, students at the college have worked with staff to create something which allows students to provide ongoing and meaningful feedback to their teachers, and has created more opportunities for students to discuss their learning with their teachers. In 2016 the then Year 10 Leadership Team developed a student voice program called Mount Matters. 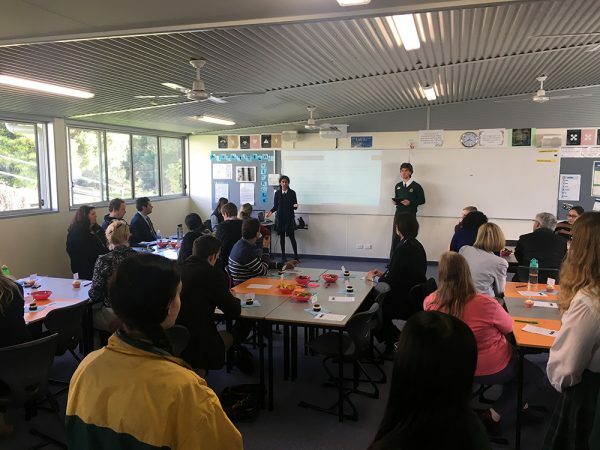 In 2017 the then Year 11 Leaders worked with staff to roll-out the Mount Matters program at Years 9, 10 and 11. 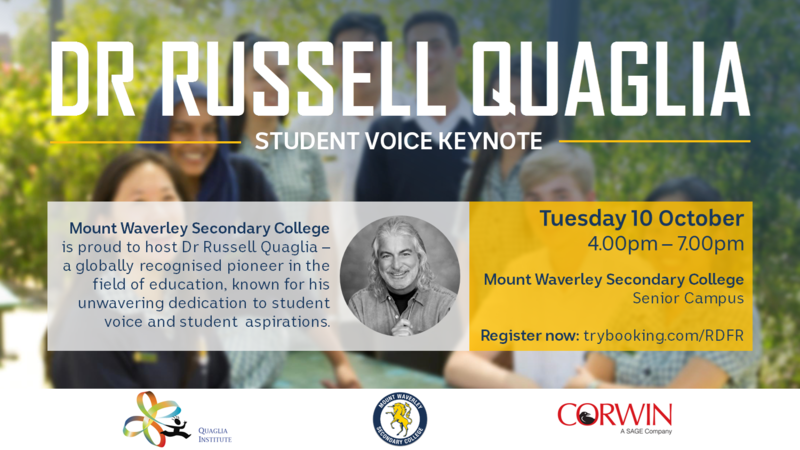 A student-led student voice initiative, Mount Matters seeks to listen to the voices of all students at the school. 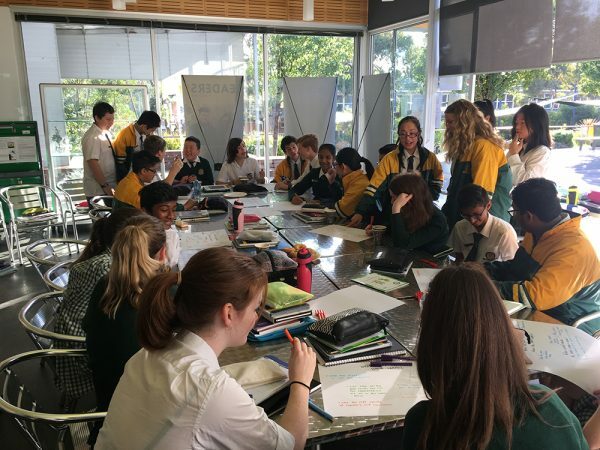 Mount Matters involves fortnightly student-led focus groups at each year level with representatives from each class, and culminates with a Mount Matters forum (all of the groups together) every 10 weeks. 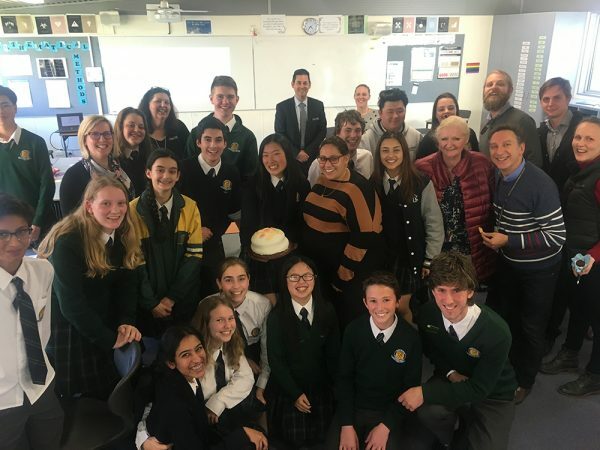 At the forum the Mount Matters and Student Leaders present their findings and recommendations to staff, students and the school leadership team (including the Principal class and Business Manager). Mount Matters representatives also present to staff at staff meetings about various topics. For example, in 2017 the Year 11 team presented to 120 teachers about the topic of Homework. They shared with the teachers that students wanted to be given homework and saw the value in it, but they wanted to be able to see how the homework related to the learning in the classroom, and wanted the teachers to be aware and mindful of the amount of work they were being given as homework in each of their different subjects. We look forward to involving our Junior Campus Students in Mount Matters in 2018 and beyond. 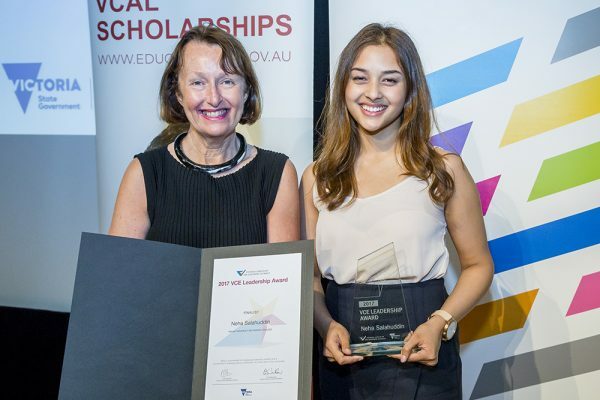 Emma Gilbert – Sir John Monash Youth Leadership Award finalist.